Denny is a friendly 3-year-old Jack Russell Terrier eager for a family of his own. Visit him at the Champaign County Animal Welfare League. Charlie is a friendly, lively 5-month-old ready to be adopted at the Champaign County Animal Welfare League. Selena, age 5, is sweet and smart and ready for adoption at PAWS Animal Shelter. Sweet Harley is a 4-year-old girl currently staying at Barely Used Pets, but hoping for a home of her own. The Champaign Co. Animal Welfare League (CCAWL) pet of the week is Denny. He is a 3-year-old Jack Russell Terrier and is 16 pounds of pure love and cuteness. The Jack Russell breed was developed in England 200 years ago to hunt foxes and are relatively free from health issues. Denny comes off shy and independent, but once he gets to know you, he is very affectionate and loving. He is dog-friendly and will be cat-tested if needed. He appears to be house-trained. Denny is neutered, microchipped and current on his vaccinations: Bivalent Flu, Bordetella, Da2PPL, and Rabies. He has been dewormed and heartworm tested negative. Denny is on flea, tick and heartworm preventative. To adopt Denny or any of our other canines, you must have a pre-approved adoption application, which may be found on our webpage www.champaigncoanimalwelfareleague.com or you may stop by our facility during business hours. The nonprofit CCAWL is looking for dependable, animal lover volunteers. If you are interested, please stop by our facility or go to our webpage for an application www.champaigncoanimalwelfareleague.com. A list of needed supplies may be found on our webpage and on Fcebook. Check out our Facebook page, Adoptapet.com, and Pet Finder.com to find your new furry best friend/family member. The Champaign Co Animal Welfare League kitten of the week is Charlie. He is a 5-month-old domestic shorthair. Charlie is very playful and will do everything possible to get your attention. He loves to curl up on a lap for his daily pets and enjoys playing with other cats his size. Charlie is healthy, spunky, full of kitty energy and litter trained. He is microchipped, neutered and has his appropriate kitten shot (FCRPP.) Charlie has been dewormed and tested negative for the FeLV/FIV. If you would like Charlie to be a part of your family, please stop in during business hours and fill out an application. All of our other felines may be found on adoptpet.com or petfinder.com. The Pizza Alley in Mechanicsburg will donate 5 percent of all sales to the Champaign Co. Animal Welfare League. The CCAWL was created to establish and operate an animal preserve, pet cemetery, dog training facility and rehabilitation home for unwanted pets. The CCAWL also provides a low cost Spay & Neuter Clinic that is open to the public. Come during business hours to pre-pay and fill out a surgery information paper and release form. At that time, you will be scheduled for a surgery date. The CCAWL only accepts cash, credit or debit cards. My name is Harley and I am a 4-year old spayed female boxer girl. My person could no longer keep me so here I am. I am house-trained and I love to walk on a leash. I am up to date on shots and heartworm negative. I like children and I just know I will make a great companion for you. My adoption fee is $150, which includes my 2018 dog tags. Won’t you please come out and see me? If you will open your home and your heart with just a little spot for me in your family, I promise to be the best girl you ever had! Visitors and potential adopters are welcome during regular hours. Please visit our website: http://www.barelyusedpets.com. Also, like us on Facebook at Barely Used Pets Rescue (put spaces between the words). Barely Used Pets is located at 844 Jackson Hill Road in Urbana. You can give us a call at 937-869-8090. Our regular hours are Sunday 1-4 p.m., Wednesday and Thursdays 11 a.m.-6 p.m.,Fridays 11a.m.-5 p.m. and Saturday 11 a.m.-2 p.m. Contact the shelter for volunteer opportunities and donation needs. Please meet Selena. She is a 5-year-old pointer mix that is just as sweet as she is smart. And, she is a very smart girl! Selena will make someone a wonderful companion. She just needs to find a home that has no small animals. Selena likes some dogs and doesn’t like others, so she will need to have a meet and greet with prospective housemates. She would do well as an only pet. Selena is spayed and goes home fully vetted. PAWS is located at 1535 W. U.S. Route 36, just west of Urbana. Contact PAWS at 937-653-6233 or pawsurbana@hotmail.com for information about volunteer opportunities and donation needs. Hours are Tuesday thru Friday noon to 5 p.m. and Saturday noon to 4p.m. All PAWS cats and kittens may be found on Petfinder.com. 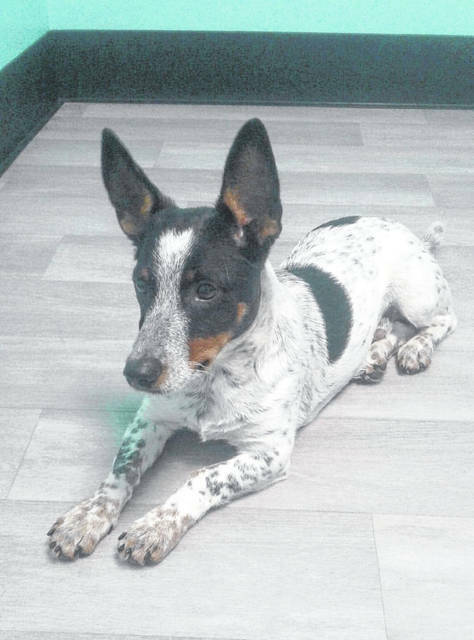 https://www.urbanacitizen.com/wp-content/uploads/sites/36/2018/09/web1_LeagueDog.jpegDenny is a friendly 3-year-old Jack Russell Terrier eager for a family of his own. Visit him at the Champaign County Animal Welfare League. 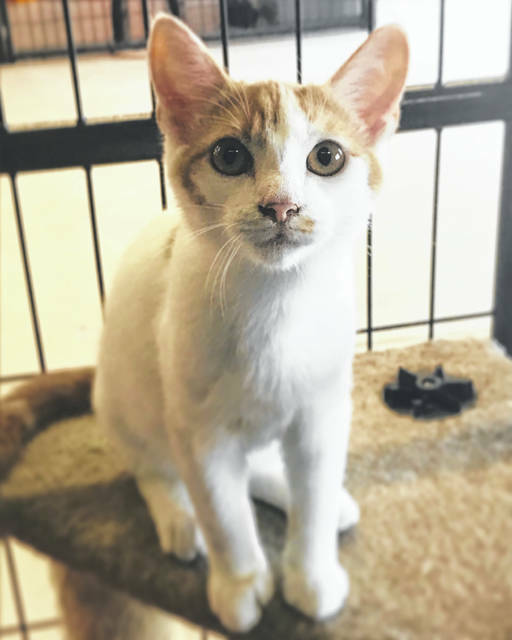 https://www.urbanacitizen.com/wp-content/uploads/sites/36/2018/09/web1_LeagueCat.jpegCharlie is a friendly, lively 5-month-old ready to be adopted at the Champaign County Animal Welfare League. 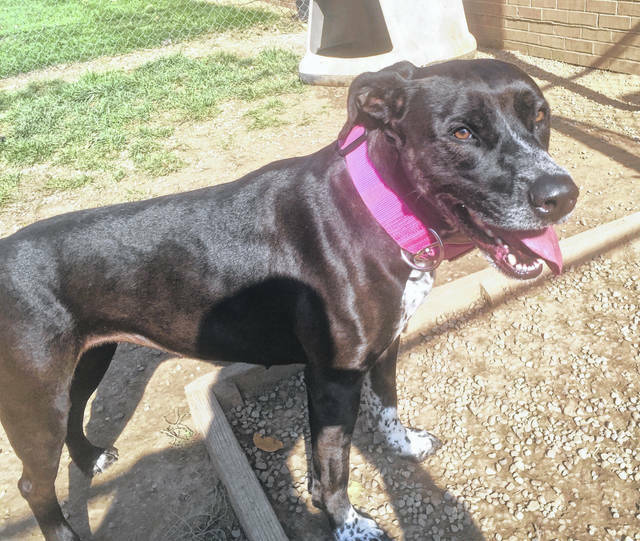 https://www.urbanacitizen.com/wp-content/uploads/sites/36/2018/09/web1_PawsDog.jpgSelena, age 5, is sweet and smart and ready for adoption at PAWS Animal Shelter. 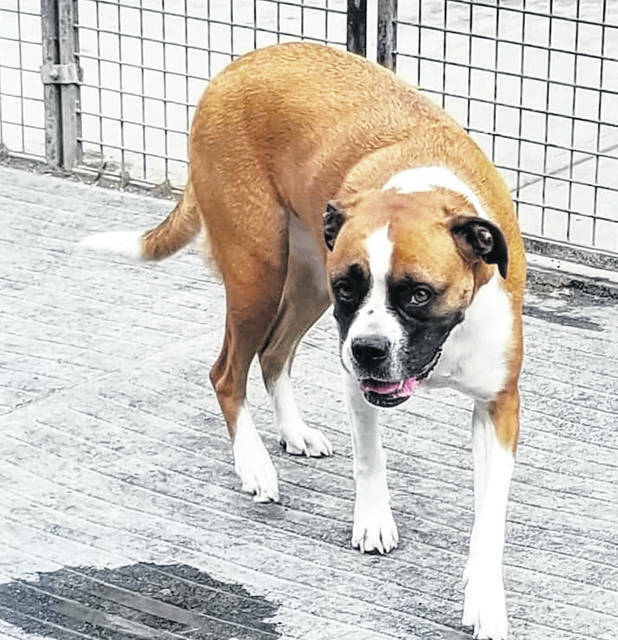 https://www.urbanacitizen.com/wp-content/uploads/sites/36/2018/09/web1_BarelyDog.jpgSweet Harley is a 4-year-old girl currently staying at Barely Used Pets, but hoping for a home of her own.